Annie Tolliver was born on March 20, 1950 in Montgomery, Alabama. 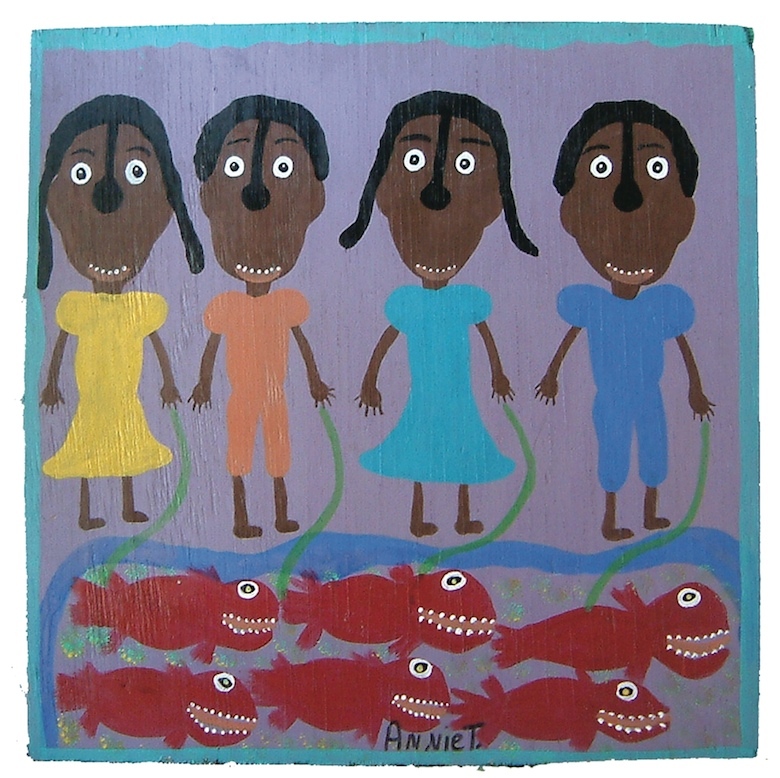 Annie is the daughter of the preeminent folk artist, Mose Tolliver and Willie Mae Tolliver. She watched her father draw and paint as a child as he encouraged his family to paint. She dropped out of school in the ninth grade. Soon after she left school, she married artist L.W. Crawford and raised three children. Annie worked cleaning houses, hospitals, restaurants and motels. 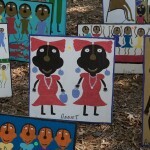 Annie’s paintings were sold as Mose T’s work until the fall of 1990, when someone said they would buy her paintings if she signed them as her own. 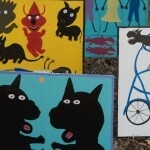 She is now doing very well as an independent artist and continues to paint full-time. 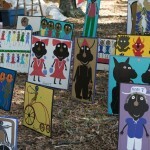 Annie Tolliver’s work is included in the collections of the New Orleans Museum of Art, the Strombecker Corporation in Illinois and the House of Blues. She is one of 12 artists selected for the exhibition Voices Rising: Alabama Women at the Millennium, organized in 2000 as the state showcase at the National Museum of Women in the Arts in Washington, D.C.